Every one of us believes, truly believes, that we listen to other people. I’m here to argue this point. We don’t listen — we hear. Our ears hear what someone is saying but we aren’t really listening. We miss tone, inflection, the specific words they use, their values, beliefs, the nuances and what’s under the words. We attach judgments to what they are saying or how they are saying it, and don’t listen. At times we are even thinking about the upcoming meeting, the report we have to finish, the fight we had this morning with our kids, or any number of other things. If any of these facts exist we can’t be listening, even if we hear the words. 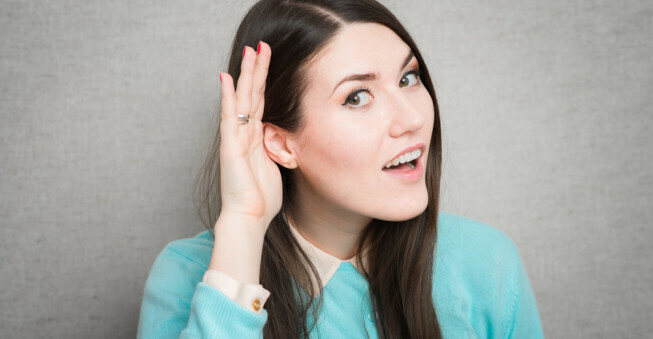 Improving listening skills is the first step toward improving communication. Even more than that, improving your listening skills will build trust by making others feel understood, It eliminate misunderstanding, and improves productivity and, and, and … all leading to happier relationships and more fun. And who doesn’t want that?